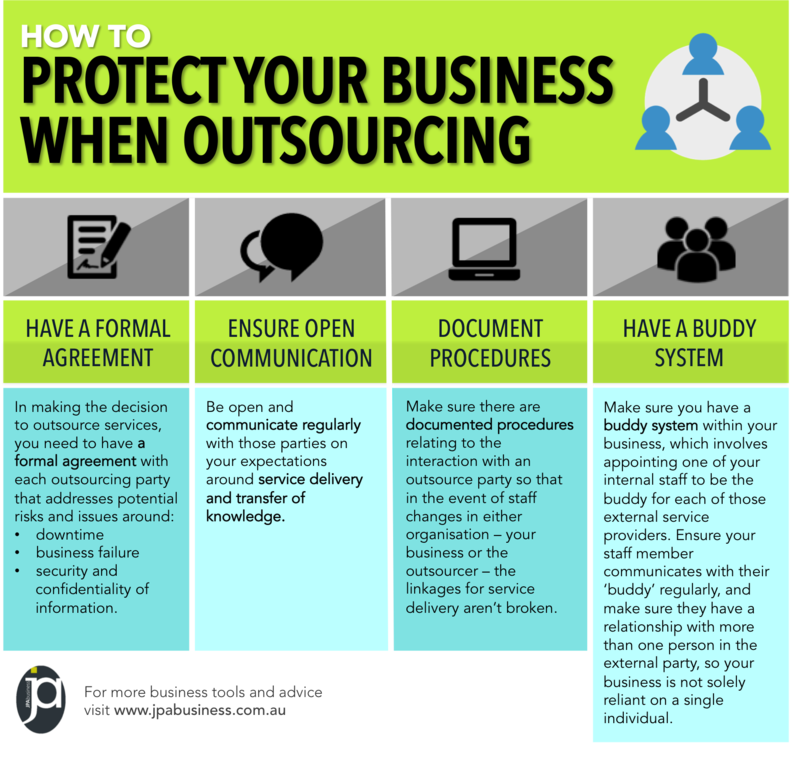 Use these tips to ensure you enjoy the benefits of outsourcing, while avoiding some of the hazards. At JPAbusiness we use our ‘virtual’ workforce for roles such as marketing and administration, legal and accounting, IT and online. Of course, depending on your core capabilities and competitive advantage, there are some things that make sense to outsource and some things that should definitely remain in house. 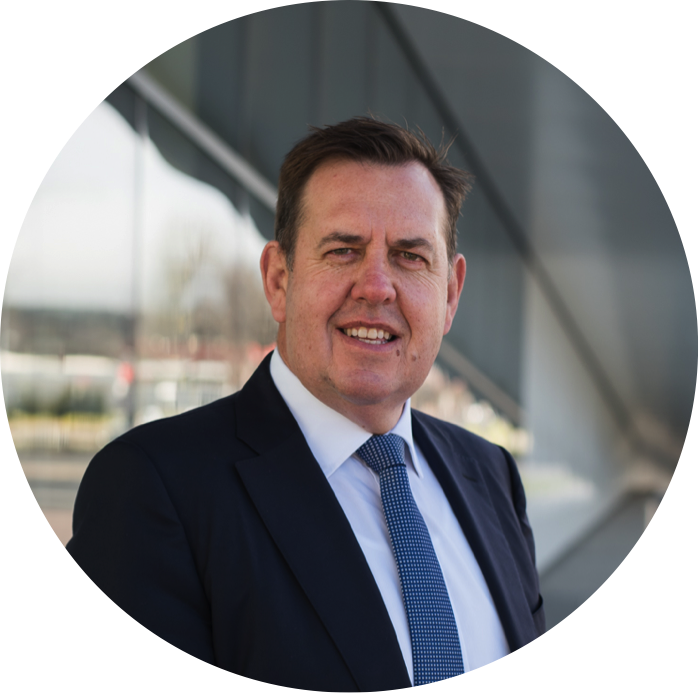 If you would like advice about how outsourcing could add value or create efficiencies in your business, contact the business advisory team at JPAbusiness for a confidential, no-obligation discussion.